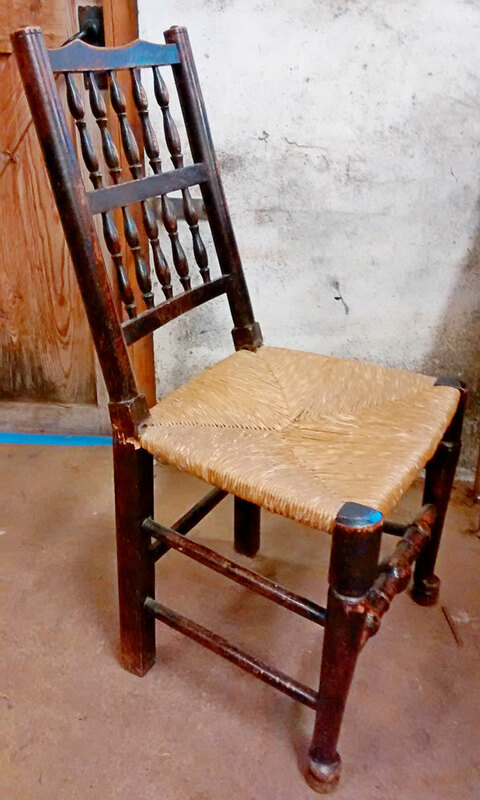 From chairs with loose joints to a complete restoration, and from period pieces to modern furniture (such as Ercol), throughout his 25 years of experience Alan has worked on numerous different projects requiring a high level of technical skill and problem solving. As someone who takes pride in their work, Alan takes his time with each piece to ensure the highest quality of restoration is achieved. He executes his work with care and great attention to detail. 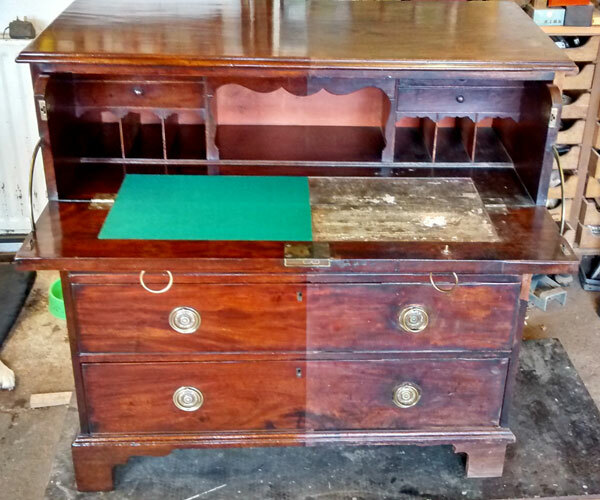 This has led Alan to have a core of loyal customers who return to him again for the restoration of their various pieces of furniture. "I have just got home and had a good look at the box and have been admiring the exquisite work you have done on it. I am really most grateful for your care with this item of great sentimental value to me." Whether it is a full restoration you require or simply a repair of some accidental damage, Alan is happy to help. 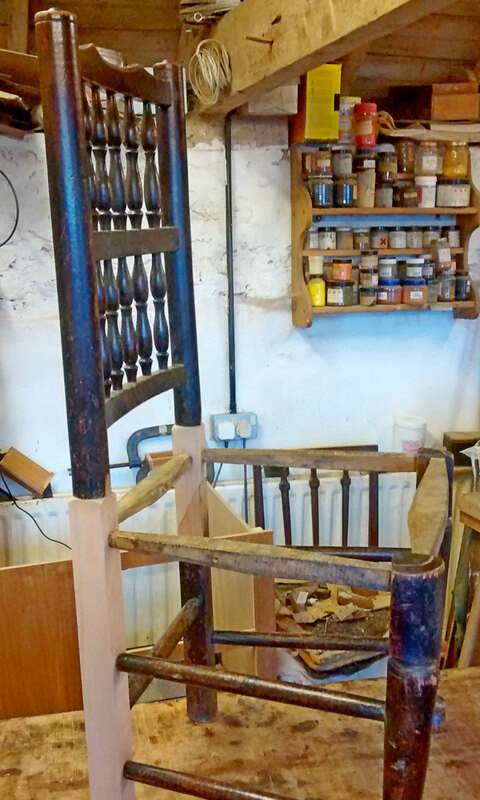 He undertakes all structural repairs, veneering, wood turning, carving, colour matching and traditional finishing techniques including French Polishing. Contact Alan with any questions or to request a quotation.